This photo was kindly donated to my project by Barbara Longley who contacted me to ask about the men in the photograph. 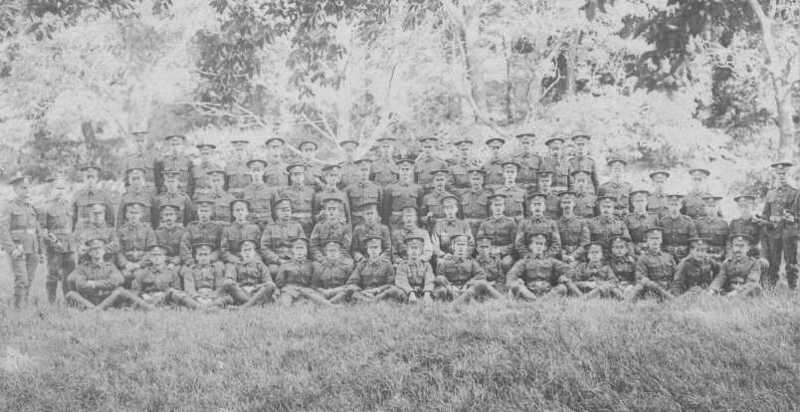 The simple inscription on the photo being 'E Company Ramsey - 1908'. This date was before the Huntingdonshire Cyclist Battalions were formed and I think depicts the Ramsey company of the local volunteers. If this is correct then it could be one of the last photos before they were disbanded under Haldane's reforms of the Military in April 1908. The Ramsey in question was then in Huntingdonshire, now in Cambridgeshire. on the subject of the photo?